FLOATING RENEWABLES. 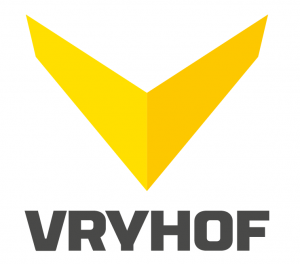 Vryhof is one of the world’s leading suppliers in offshore mooring technology. An unrivalled track record from 45 years of operation and a deep understanding of the specific set of rules of the Marine Floating Renewables Sector have positioned Vryhof as the preferred partner for this market. 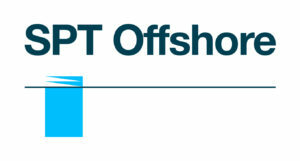 Installation procedures defi nition and implementation in partnership with renowned offshore contractors. As the Floating Wind Industry is maturing, we keep redefining boundaries of mooring to make deployment of commercial scale farms a viable reality. This is our commitment. We are the Total Mooring Solutions Providers, and we are here to support you.